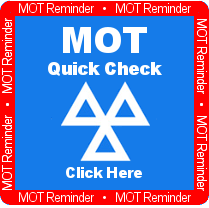 Redbourn MOT Centre is a totally independent drive-through MOT test facility approved by the DVSA (Driver and Vehicle Standards Agency) for testing classes 4, 4A, 5, 5A, 5L and 7 (see Vehicles Tested and Class Definitions[pdf] for details). 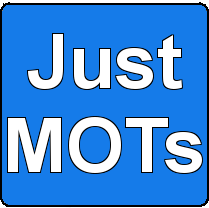 At Redbourn MOT Centre, we focus entirely on MOT testing (Just MOTs). 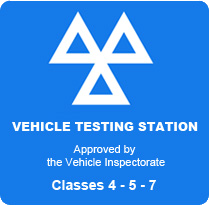 With no repair facilities, customers are always guaranteed a fair test and peace of mind that we will not try to create any unnecessary work to gain extra business - only lightbulbs and windscreen wiper blades are available.